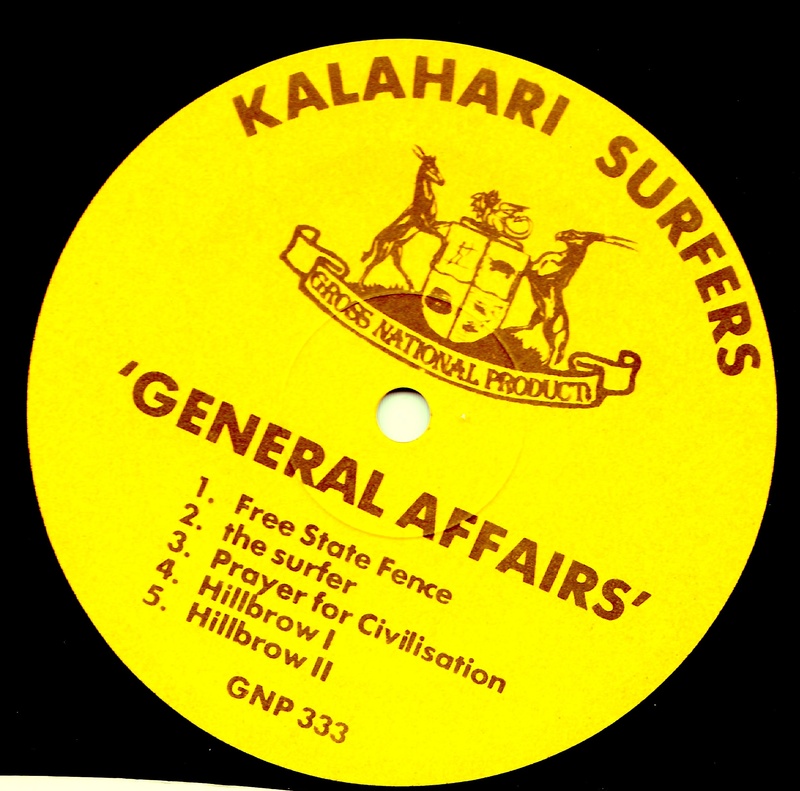 Own Affairs: For the first time ev er the early Recommended Records releases of the Kalahari Surfers’ vinyl albums have been mastered and packaged for download. 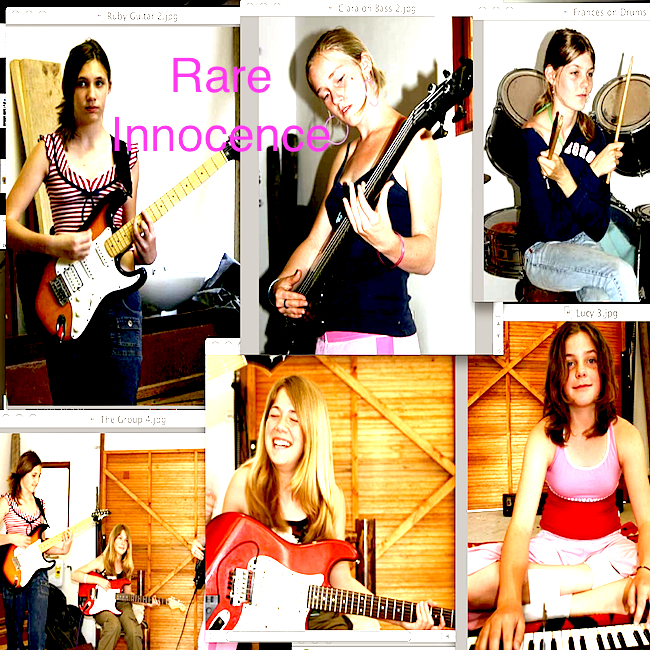 These include all liner notes and added bonus songs etc in the album downloads .You can listen to complete songs in full quality at this link: Own Affairs It is the first of these releases. An historic album which captured the feeling of Apartheid Big Brother preoccupations and concerns of that time. It also began the relationship between the Surfers and Chris Cutler of ReR. 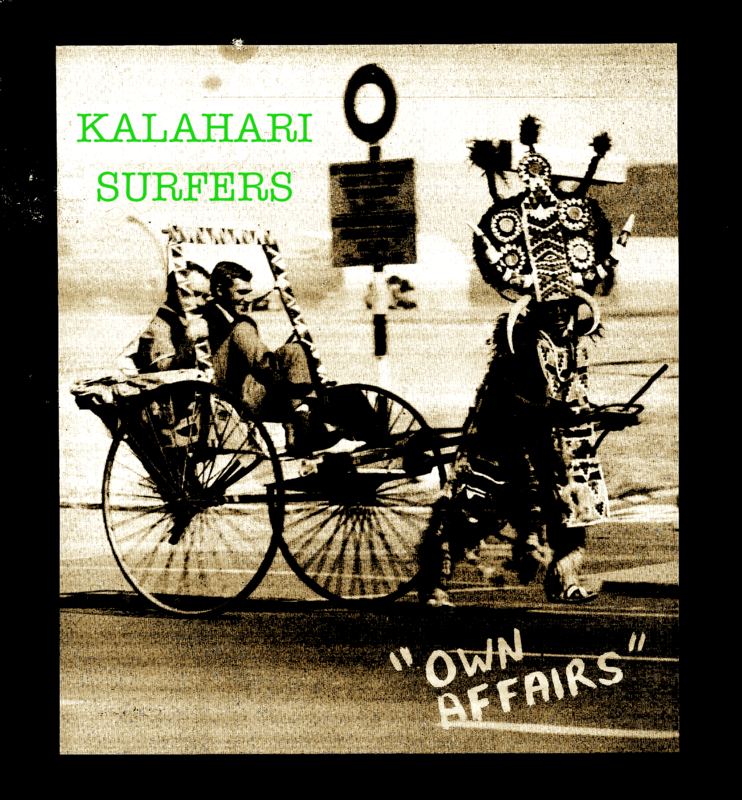 Own Affairs was recorded in the Shifty Mobile Studio and was the first full length Kalahari Surfers album. 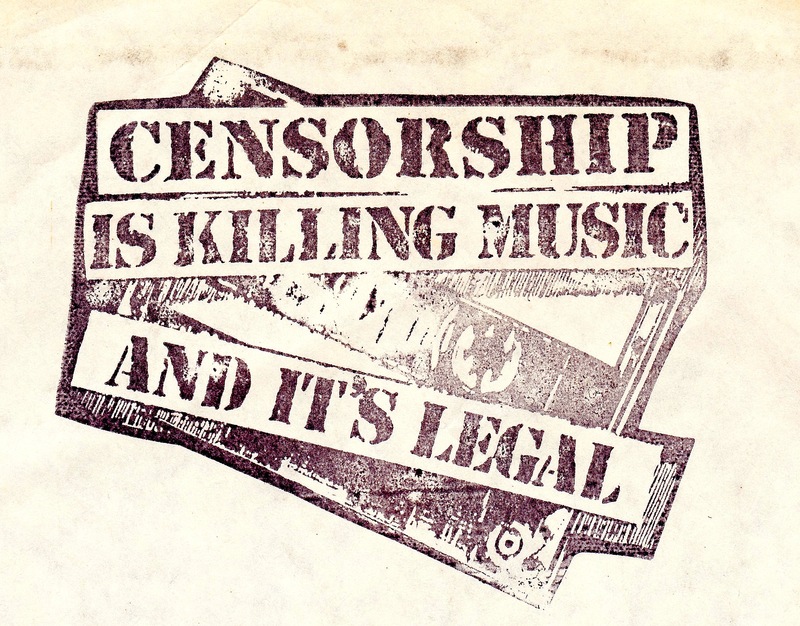 Completed in summer of 1984 it was taken to EMI to press but rejected by the cutting engineer, Pietman Potgeiter, as being “political, pornographic and anti religious” . Chris took up the challenge and released the album through his label. Below are some of the inserts and artwork that come with the download. 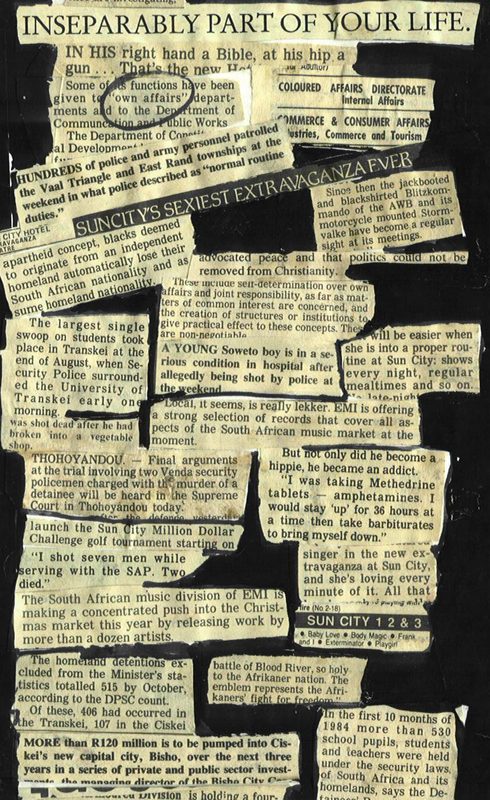 special print for vinyl inner sleeve which in South Africa used to normally read "Home Taping is Killing Music and it's Illegal"